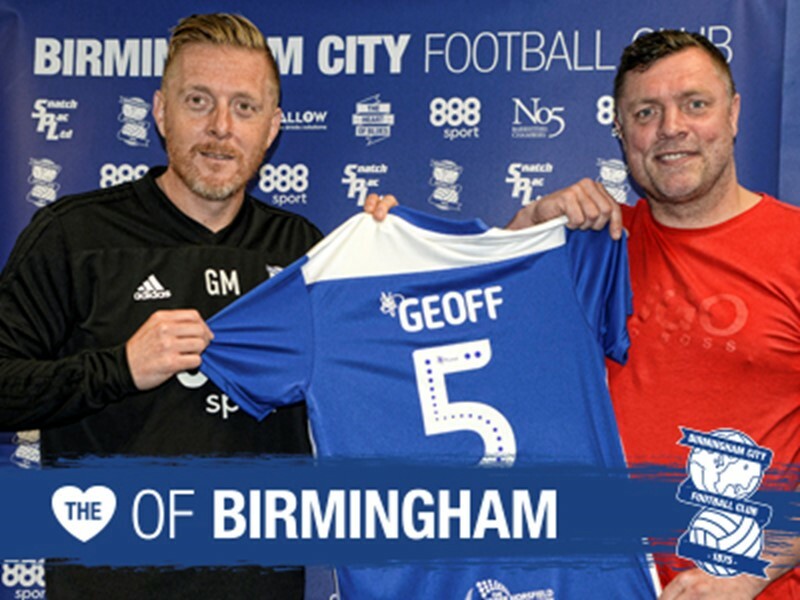 The visit was part of the EFL’s Day of Action – a day showcasing the impact football can have in positively changing people’s lives. 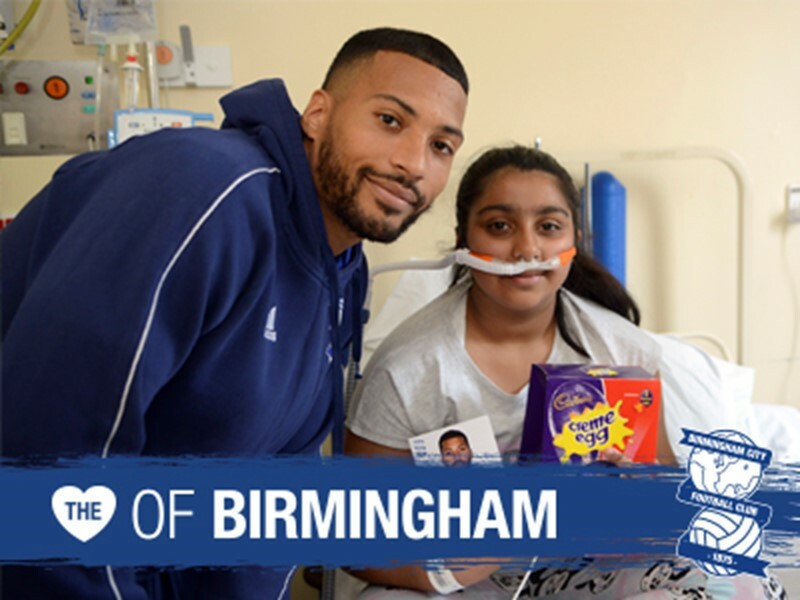 The story of Eesa Sawyers is testament to the positive work of Birmingham City Community Trust. Two years ago Eesa, from Small Heath, was at a crossroads in his life following leaving school at 16. The one thing he was passionate about was football. During this period Eesa was involved in the Blues Kicks community football scheme, a successful community engagement programme that uses football as a way of reducing anti-social behaviour in youths. 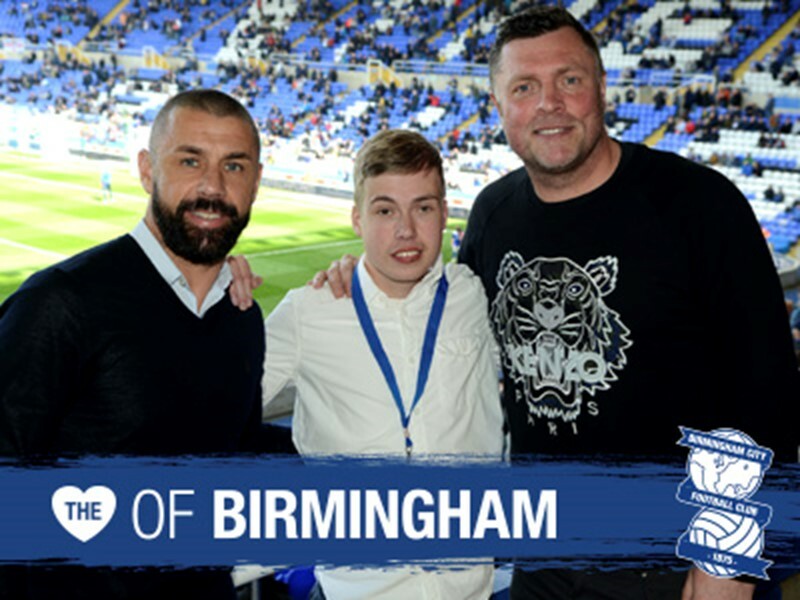 Fast forward two years and the 18-year-old is now employed by Birmingham City Community Trust as a community coach and is studying for a Foundation Degree in Community Football Coaching and Development. The aim of the degree, run in conjunction with the EFL and University of South Wales, is to gain employment in the football industry. Eesa is doing just that and to recognise Eesa and his fellow students, Blues defender Maxime Colin attend one of their coaching session at the Trillion Trophy Centre to find out more.